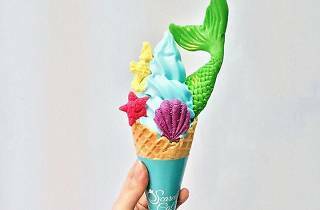 Satisfying both Hongkonger’s sweet tooth and Instagram tendencies, Scaredy Cat offers a range of delicious and seriously photogenic and pastel-coloured soft serve ice cream, ice cream sandwiches and a wide variety of smoothie and coffee drinks. Imported from France, soft serve here are extra rich and creamy. 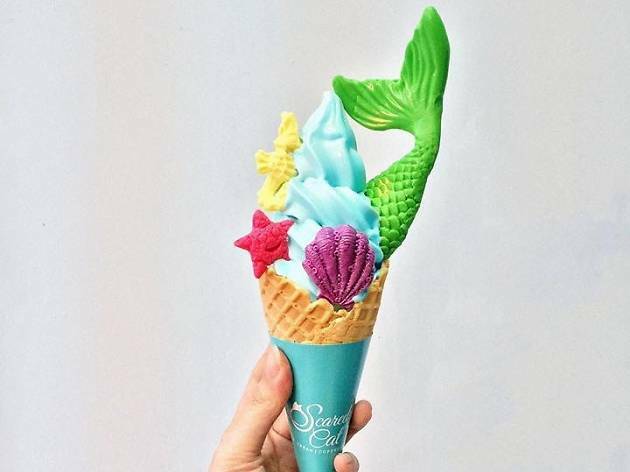 The ice cream shop has recently added edible themed decoration like Sailor Moon and mermaid tails, perfect for a winning Instagram shot. So don’t be a scaredy cat and order one up!